The Retail Motor Industry Organisation recently used the media to warn motorists and fleet owners about fraudulent repairers claiming to be RMI members. 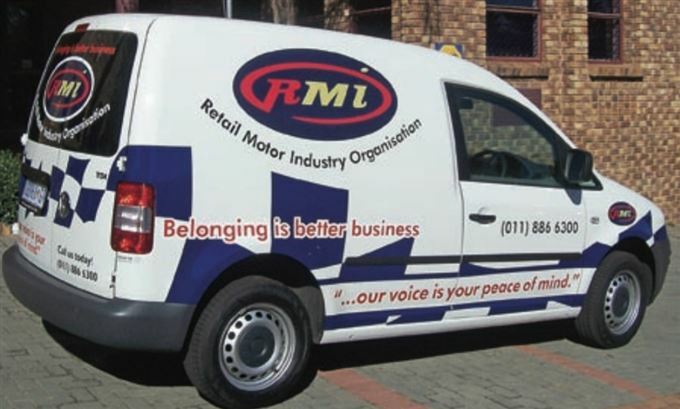 “We are aware of several cases over the last 12 months where repairers have brandished RMI logos and insignia in their workshops claiming to be members in order to get business,” says Jakkie Olivier, CEO of the RMI. The organisation highlighted that together with its constituent associations, it has developed minimum industry standards that apply to facilities, tools, equipment and human resources, which are periodically audited and enforced. “Once a business is accredited, it can display the insignia or logos of the RMI and the relevant association. When a member stops being a member in good standing, such as when the business cancels its membership, or fails to meet the minimum requirements for accreditation, it is no longer permitted to display such insignia and logos. The RMI takes great care to ensure that members who proclaim to be accredited members, meet the minimum industry requirements as this protects the consumer,” explains Olivier. But a number of businesses that no longer qualify for accredited membership of the RMI have been found displaying the insignia and logo. “The RMI takes strict legal action against such businesses, in order to protect the integrity of the RMI and the best interests of the consumer,” says Olivier. “Consumers must be vigilant when they accept the credentials of businesses purporting to be RMI accredited members. Accredited RMI members will proudly display logos of the RMI and its constituent associations to inform consumers that it has complied with criteria and minimum industry standards. When you see the RMI logo on motor-related businesses you can be assured of quality goods and services, at a reasonable price, with suppliers honouring both the letter and the spirit of any guarantees that accompanies the provisions of such products and/or services,” says Olivier.